1) Which former India cricket captain has been recently awarded an honorary life membership to the Marylebone Cricket Club (MCC)? 2) Prime Minister Narendra Modi on 18 February 2015 inaugurated Aero India 2015 at? 3) For the first time, which among the following secretary has been recently made a member of the Space Commission? 4) Which E-Commerce company has recently acquired luxury fashion portal Exclusively.com for an undisclosed amount? 5) Which mobile company has recently partnered with UNICEF to provide health, education and youth-focussed content to its customers in 17 African countries? 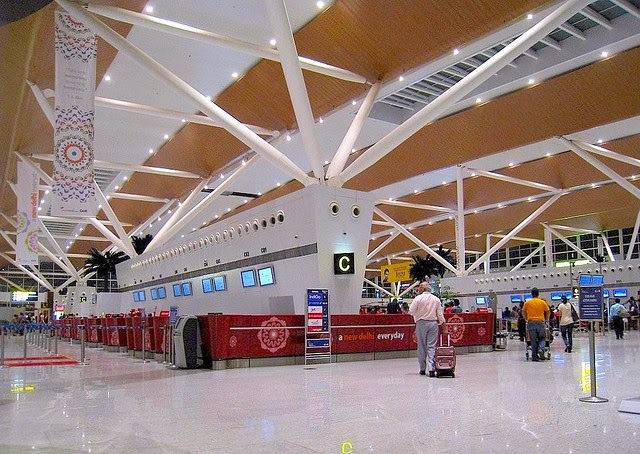 6) Which Airport in India has been adjudged the best, among the world's most performing airports in the 25-40 million passengers per annum category by the Airport Council International (ACI) recently? 7) Prime Minister Narendra Modi on 19 February 2015 launched the nationwide Soil Health Card Scheme in Suratgarh town of Sriganganagar district of which state? 8) Which among the following process began on 19 February 2015 with the ritual 'halwa ceremony'? 9) India's longest running movie _______ ended its marathon run at Mumbai's Maratha Mandir cinema after almost 20 years recently? 10) Which bank recently started Tech Learning Centres to promote tech-banking?